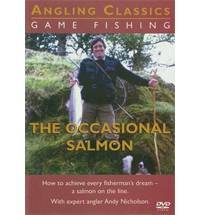 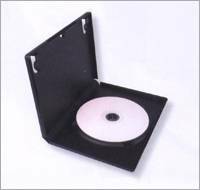 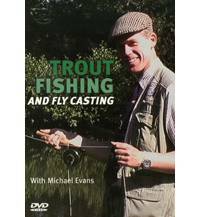 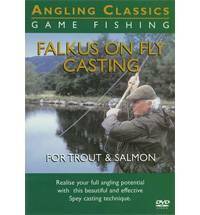 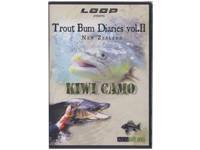 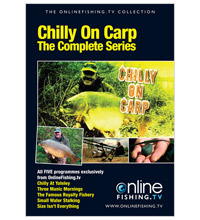 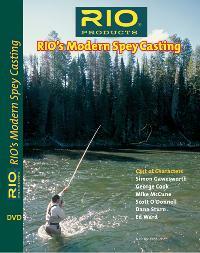 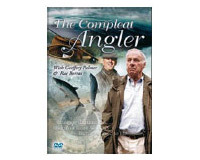 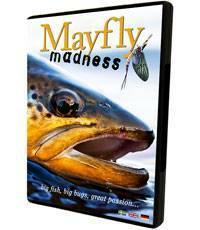 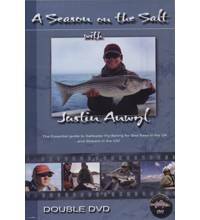 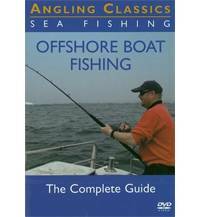 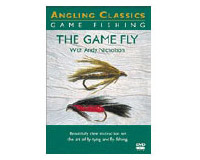 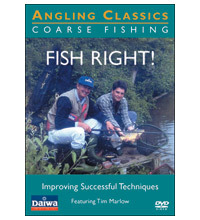 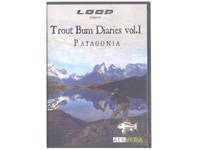 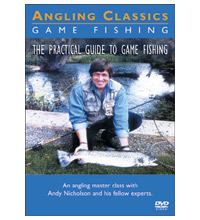 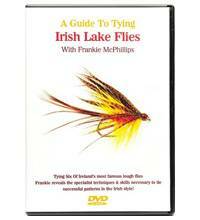 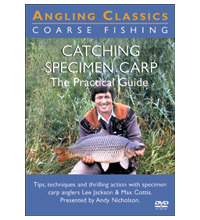 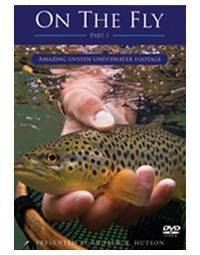 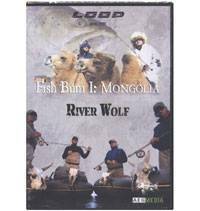 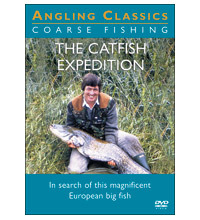 A great selection of Fishing DVDs and Videos including fly fishing for salmon, trout, grayling and saltwater bass, carp fishing, sea angling, fly tying demonstrations, spey casting instruction and destination angling in exotic locations around the world. 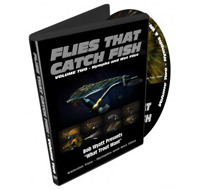 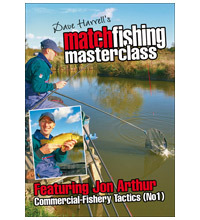 Excellent Christmas gifts, stocking fillers and birthday presents for all types of fishermen. 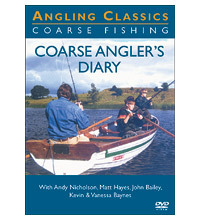 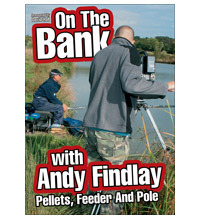 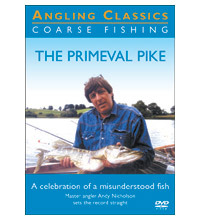 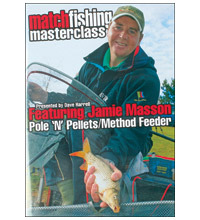 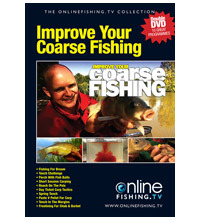 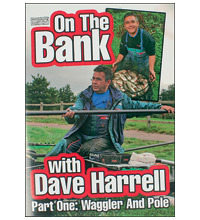 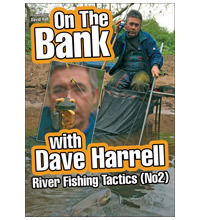 A great Coarse Fishing series providing expert guidance and advice on various bank fishing tactics for caorse fish including pole, match, stillwater and river fishing using ledger, feeder and float systems. 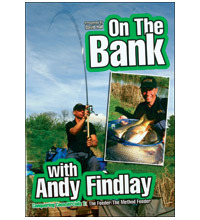 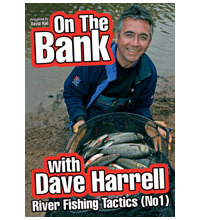 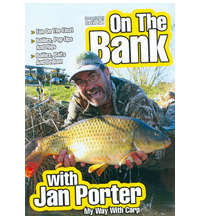 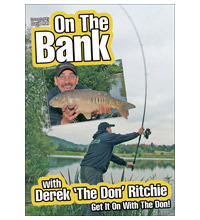 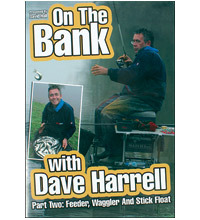 On The Bank With Derek 'The Don' Ritchie: Get It On With The Don! 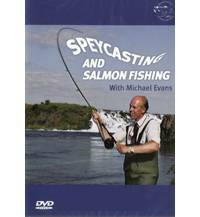 A great selection including fly casting instruction, stalking and flyfishing tactics for salmon spey casting, UK trout fishing, destination angling and other game fishing.